Vyaktitva Vikash Shibir was held from 22nd to 28th May, 2018 for the students of Class VI (2018-2019) in which trainings were given to the students on Yoga, chanting Slokas, geet abhyas etc. The total number of participants was 87. 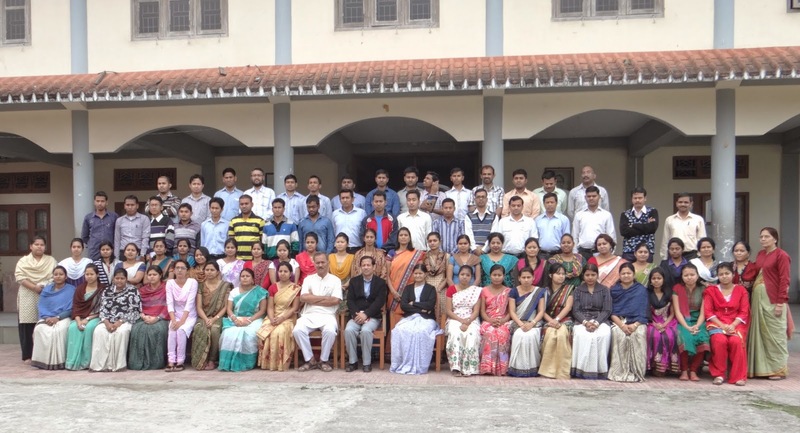 On 28th May, 2018 was the Valedictory programme where parents of the Class VI students were invited. Total parents were 63. Valuable speech and word of motivation by the chief guest Dr. Saikia, sharing of experience by participants on shibir, various skit stage presentation by the students, yoga presentation, song and jyoti sangeet by the students in front of chief guest and parents. There was parents experience sharing, suggestion and comments. Programme concluded with “Vote of Thanks” and speech by Principal Sri Ravivdranath D. Savdeykar and pushpanjali by everyone.